What are the FST requirements for train cars communication cables in North America? Communication cables for train cars can be different in construction, size and materials but they need to comply with NFPA 130 and other local codes as apply for a specific project. Train cars communication cables include CAT 5E, CAT 6, MVB (Multifunction Vehicle Bus), WTB (Wire Train Bus), RS-485, LON (Local Operating Network), RS-422 and Canbus. FST is an abbreviation of Flame, Smoke and Toxicity and is used in local train cars specifications. The Flame requirement includes two tests, NFPA 130-2017 and 49 CFR part 238, Appendix B. 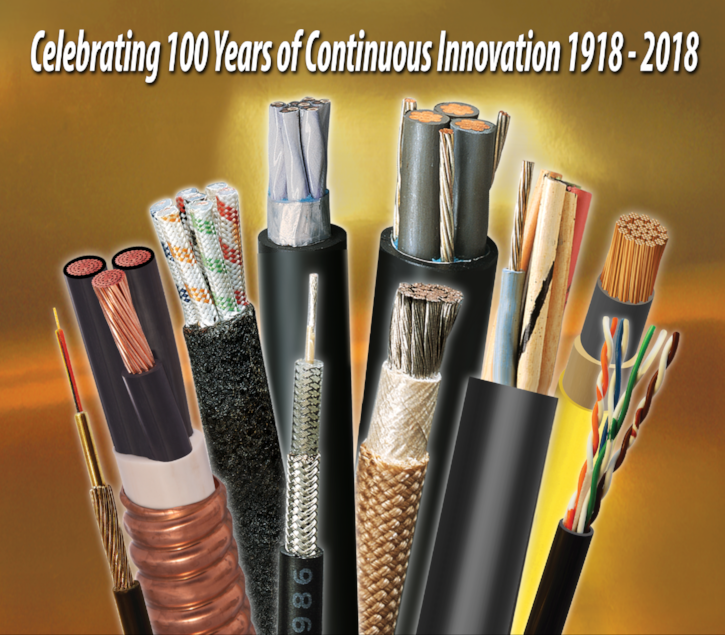 Chapter 8 of NFPA 130-2017, NFPA 130-2014 and NFPA 130-2010 specifies that all cables including communication cables for train cars shall pass the UL 1685 with FT4/IEEE 1202 flame method. UL 1685 is a large scale flame test and the cables are bundled as specified. During the 20 minutes vertical flame test, the total smoke and peak smoke are measured and needs to be below a specific value to pass the test. The 49 CFR part 238, Appendix B. is a small scale flame test that is done on a single cable per NEMA WC 3/ICEA S-19-81, paragraph 6.19.6. The test includes 5 applications of 15 seconds flame with 15 seconds rest. The flame propagation and monitored to a specific height and ignition of cotton under the sample. The Smoke requirement is a small scale test of ASTM E662 that is done on the finished cable. The test is conducted in flaming and non-flaming modes with specific values after 90 second, 4 minutes and 20 minutes. Please note that UL 1685 has a smoke measurement test that needs to be satisfied. The Toxicity test is specified as BSS 7239 per Boeing standard. The test is done in a smoke chamber and the various gases are measured by tubes. The gases includes Carbon Monoxide (CO), Hydrogen Fluoride (HF), Nitrogen Dioxide (NO2), Hydrogen Chloride (HCL), Hydrogen Cyanide (HCN), Sulfur Dioxide (SO2). Local specification list the maximum ppm value per gas. To learn about communication cables for train cars Physical, Mechanical and electrical requirements, please use link below to request a FREE CONSULTATION.